Oswego Heritage Council continues its First Wednesday Lecture series with a presentation by Linda Beutler, curator of the Rogerson Clematis Collection at Luscher Farm. Oswego Heritage Council will host its monthly First Wednesday Lecture April 4. Guest speaker will be Linda Beutler, curator of the Rogerson Clematis Collection at Luscher Farm since 2017. She will share information about the heirloom clematis in the Heirloom Garden. At the City of Lake Oswego's request, the largest portion of the Rogerson Clematis Garden is devoted to heirloom roses, combined with vintage clematis and companion plants. The beds closest to the house (beds 5 through 13) are populated with plants of all kinds which would have been available in cultivation prior to 1914; these beds wrap the farmhouse, embellishing the shrubs planted by the Lushers and enrobing the porches and arbors that adjoin the house. Buetler's first love was growing flowers and foliage for cutting, until she purchased a clematis as a misnamed plant in the late 1980s. 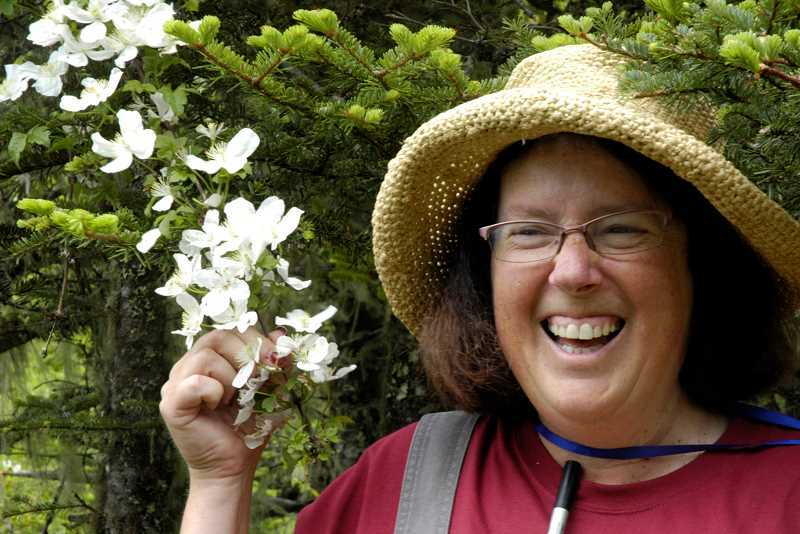 She has been a horticulture instructor at Clackamas Community College since 1996, and is the author of three books on gardening, most recently "Plant Lovers Guide to Clematis." Buetler was elected president of the International Clematis Society in June 2013. The First Wednesday Lecture is free and open to all. Doors open at 6:30 and the program begins at 7 p.m. at Oswego Heritage House, 398 10th St. in Lake Oswego.